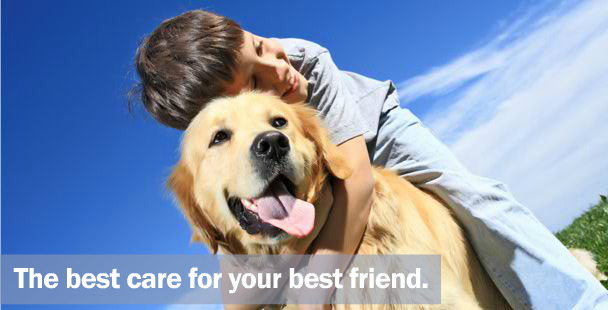 We strive to provide the highest quality veterinary treatment and specialty care for your pets. 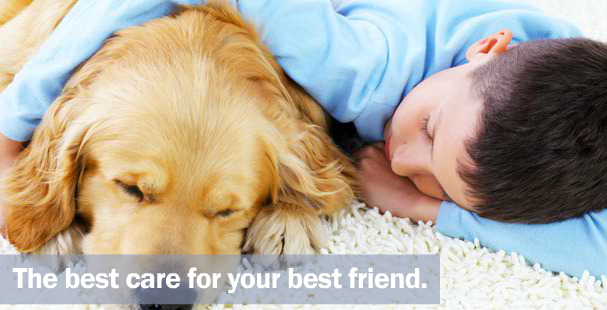 You can be confident knowing your pet is in good hands because of our advanced training, expertise and cutting-edge technology. Our house-call practice prides itself on delivering state-of-the-art services, while providing compassionate care for all the animals we work with. 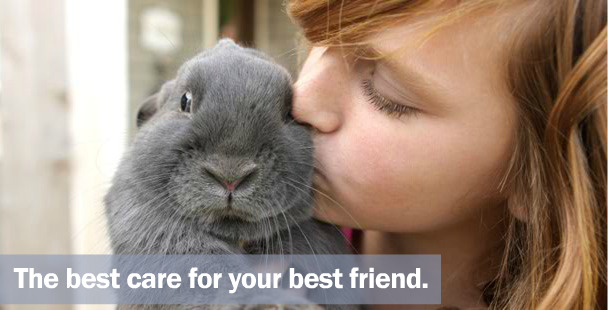 You and your pet will receive the attention you deserve. 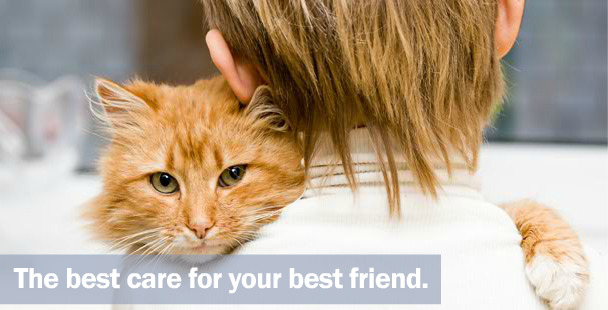 Our collaborative care approach offers supportive veterinary services either in the convenience of your home, or on site at our local affiliated animal hospital. 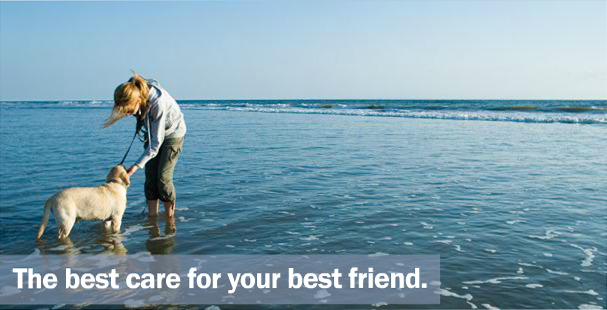 Our mission is to deliver the ultimate in care and convenience. DISCLAIMER of Laura Murphy and MH Sub I, LLC as hosting company dba VetWebsites. Laura Murphy and VetWebsites expressly disclaim all warranties and responsibilities of any kind, whether express or implied, for the accuracy or reliability of the content of any information contained in this site, and for the suitability, results, effectiveness or fitness for any particular purpose of the content. You are solely responsible for your use or reliance on such information and any foreseeable or unforeseeable consequences arising out of such use or reliance. In no event will Laura Murphy or VetWebsites be liable for any damages resulting from the use of or inability to use, the content, whether based on warranty, contract, tort or other legal theory, and whether or not Laura Murphy or VetWebsites is advised of the possibility of such damages. In no event will Laura Murphy's and VetWebsites's aggregate liability exceed U.S. $100.